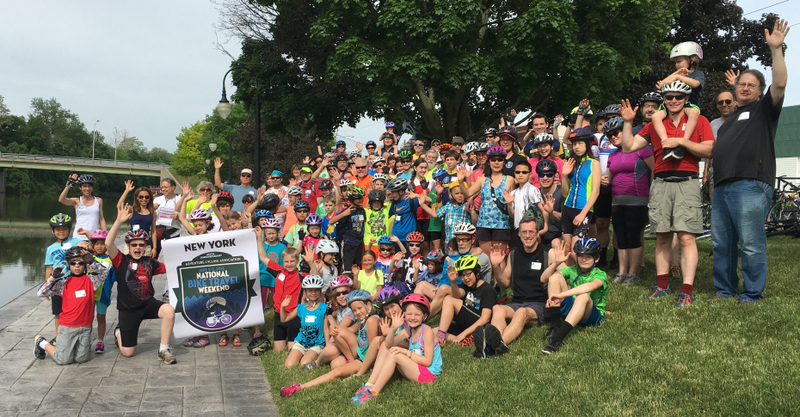 Welcome to the Finger Lakes Cycling Club's new website. The FLCC has been serving the needs of area cyclists since 1971, organizing group rides, races and social events, such as picnics and slow rolls. We advocate for cyclists' rights and educate our membership about safety and our responsibility to follow traffic laws. The FLCC plans and shares many great routes, which include maps, cuesheets and elevation profiles. You can find just the right route to suit your needs and abilities in our route collection. The FLCC also maintains a Google Group for communications about rides, events, advocacy, and other news. You can visit the group directly on our website, or from the Google Group web page. Please consider joining the FLCC! Find out more about the full benefits of an FLCC membership.